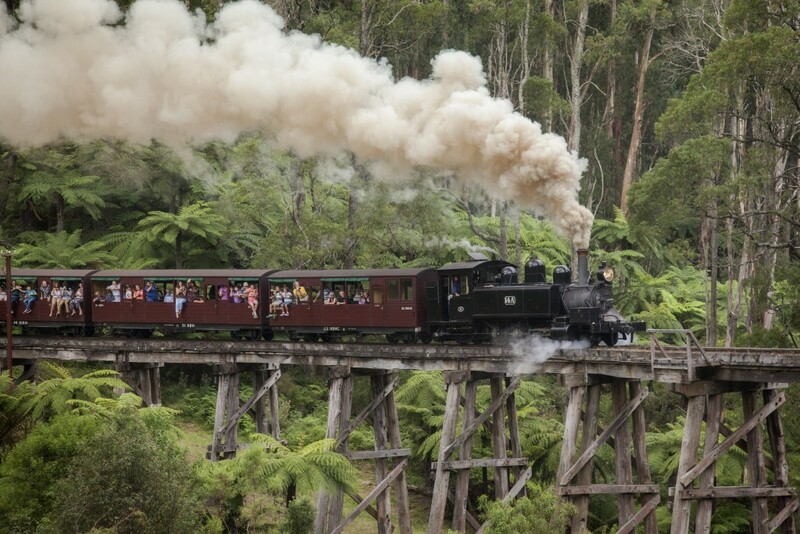 Puffing Billy operates every day of the year except Christmas Day. 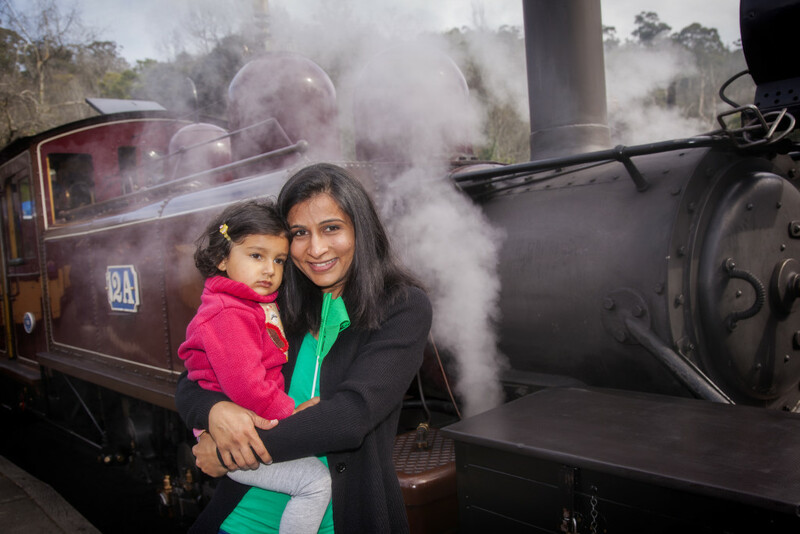 We offer Discounted Family Fares on our traditional excursion trains. 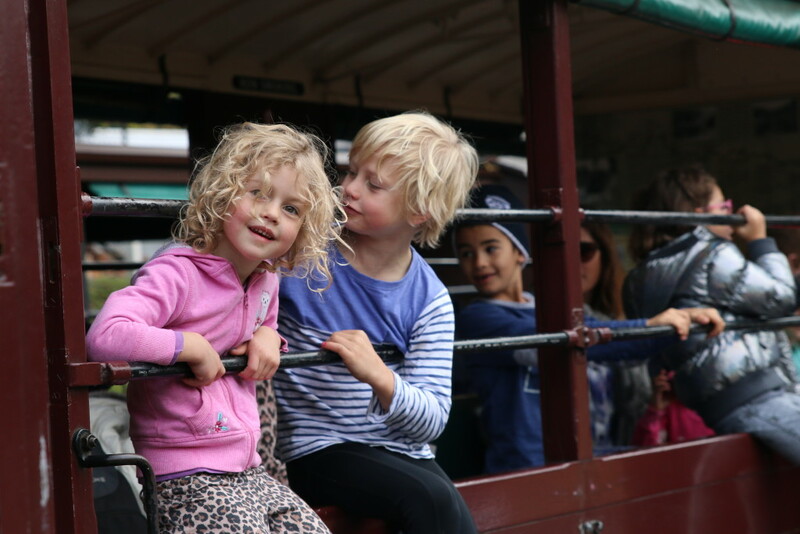 So during these school holidays why not pack a picnic and take the whole family for a ride onboard Puffing Billy? Purchase a return journey between Belgrave and Lakeside stations (Emerald Lake Park) for up to TWO ADULTS and up to FOUR CHILDREN for only $99! 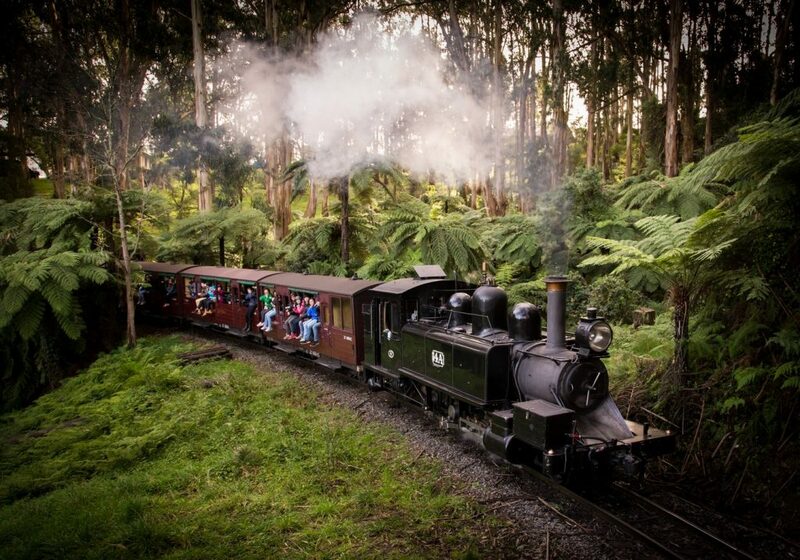 Join us in Spring 2015 to welcome Thomas the Tank Engine back to Puffing Billy! See ‘Thomas the Tank Engine’ in full steam….. entertainment for the entire family! Day Out with ‘Thomas’ is held during Autumn and Spring each year. Children and adults can see ‘Thomas the Tank Engine’ in full steam, enjoy a pantomime with ‘Thomas’ and the Fat Controller, take a 20 minute steam train ride with ‘Thomas’ and ‘Diesel’ and enjoy a number of activities. A great family fun day! Refreshment facilities (food and soft drinks) and an extensive range of Thomas merchandise are available for purchase onsite.